Unlike other detail companies, we are fully licensed and insured. Your investment is our main concern and we take every available measure to ensure that your interests remain in focus. 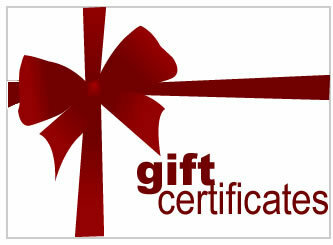 Gift certificates can be emailed or mailed. Pick up or deliver by special arrangement please.